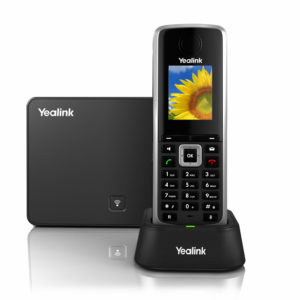 Yealink’s DECT phone solutions address communication neeeds for on-the-go workers in various industries such as warehouse, catering and retail. Equipped with ECO technology and rich phone functions we can ensure our customers enjoy smooth and efficient wireless communication. 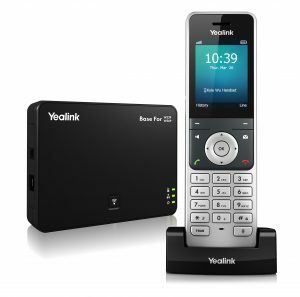 Please click on the images below for further information on our Hosted DECT Products.